Now typically I'm more of a modernish style designer...well who am I kidding maybe eclectic is a better term. I do a lot of different styles...usually whatever the clients wants. But one thing is sure I don't stop until they are 100% happy. Well this little design idea floated into my head and so I finally got "pen to paper" and got it done. 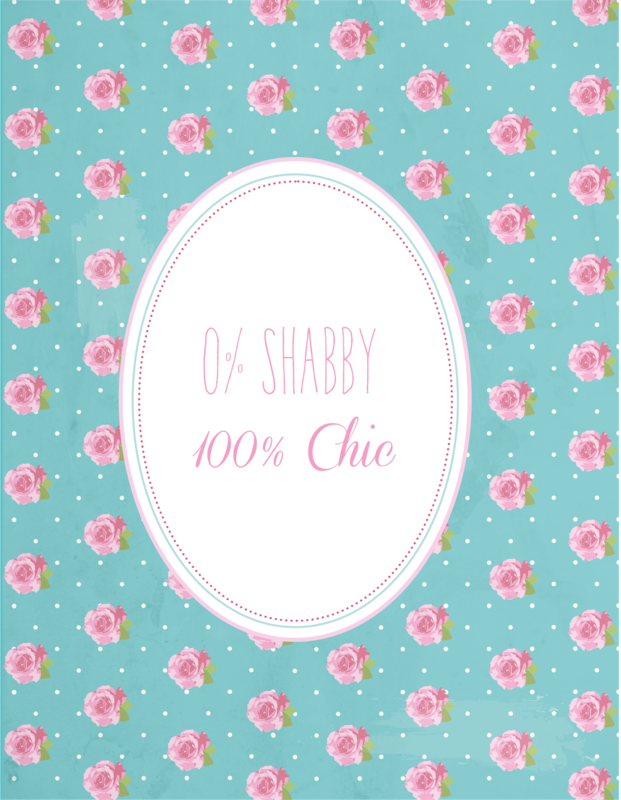 But I would say Shabby Chic isn't really my main look...but I still think this turned out cute. What do you think? A little something sweet for you Sunday. Enjoy!